RESEARCH TRIANGLE PARK, N.C., April 16, 2019 /PRNewswire/ -- Sexually transmitted infections (STI) – also known as sexually transmitted diseases (STD) – are an epidemic across America, with more than 20 million people in the United States diagnosed with an STD every year. In fact, according to the Centers for Disease Control and Prevention (CDC), rates of STDs are at an all-time high in the U.S., with dramatic increases in rates of gonorrhea and chlamydia, among others. The CDC also says that almost half of new diagnoses each year are among young people ages 15 to 24, yet fewer than 12 percent of them chose to be tested in the past. According to the Centers for Disease Control and Prevention (CDC), rates of STDs are at an all-time high in the U.S., with dramatic increases in rates of gonorrhea and chlamydia, among others. 24-year-old lifestyle influencer Remi Cruz is a new YES Means TEST partner for 2019. Mycoplasma genitalium (M.gen) is an emerging public health threat, according to the CDC, and trichomoniasis (or “trick”/”trich”) is more common than gonorrhea and chlamydia combined. It’s essential that young women and men feel empowered to speak up and share their questions and experiences with their healthcare provider as a way to take charge of their sexual health. That's why the YES Means TEST™ initiative from the American Sexual Health Association (ASHA) is kicking off its third year this month during STD Awareness Month. By helping to reduce the stigma around being tested for STDs – especially among young people who may be less likely to speak up for themselves – YES Means TEST is encouraging dialogue that leads to testing that, in many cases, leads to diagnosis and treatment. And now, with rates for two lesser-known STDs on the rise, the need for testing is more urgent than ever. 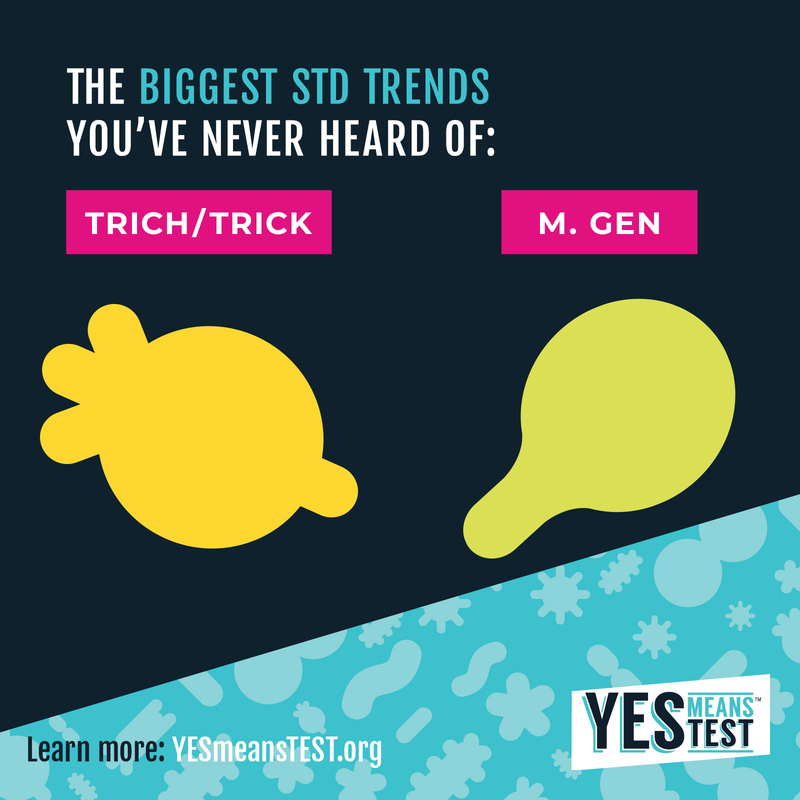 Mycoplasma genitalium (M.gen) is an emerging public health threat, according to the CDC, and trichomoniasis (or "trick"/"trich") is more common than gonorrhea and chlamydia combined. Like other STDs, these two may not show symptoms, but if left untreated can lead to more serious health problems. "As women, we need to love and respect ourselves, and that means taking responsibility for the choices we make. 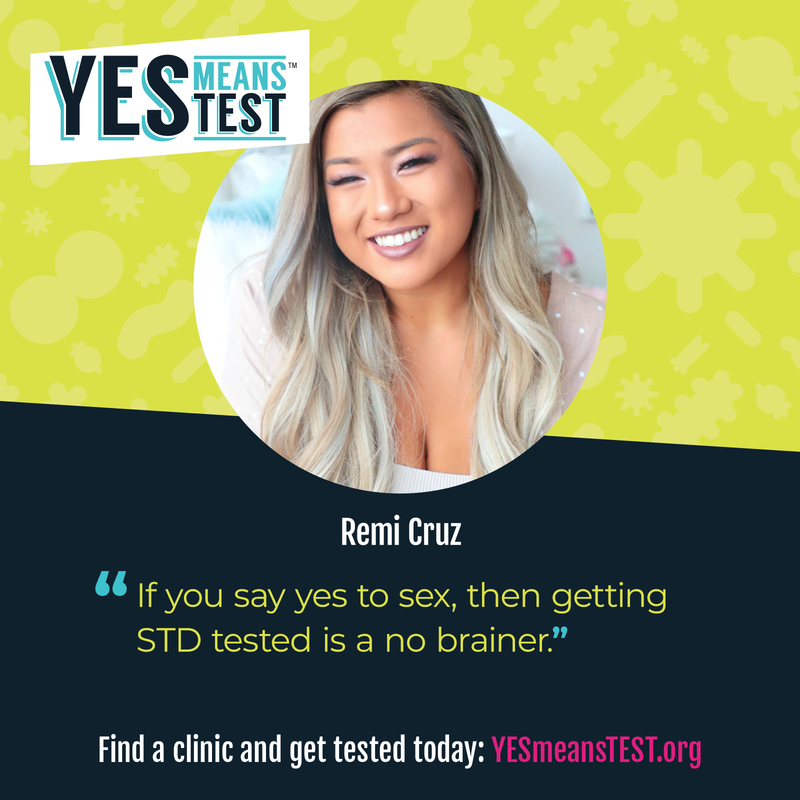 If we choose to be sexually active, then we owe it to ourselves to be tested with every new partner," says 24-year-old lifestyle influencer and new YES Means TEST partner for 2019, Remi Cruz, who reaches more than 5 million young people – primarily women – across YouTube, Facebook, Instagram and Twitter. "Considering that one out of every two people who are sexually active will become infected, having a conversation with your clinician about STDs and getting tested is a no brainer." The CDC recommends that sexually active women under age 25 get tested for chlamydia and gonorrhea every year. While many clinicians test for STDs as part of a patient's regular check-up, others require the patient to request specific tests. So it's essential that young women and men feel empowered to speak up and share their questions and experiences with their healthcare provider as a way to take charge of their sexual health. Since it was launched in 2017, the YES Means TEST initiative has reached almost 200 million people with frank and stigma-free content, driving young people to talk to their clinicians and get tested. 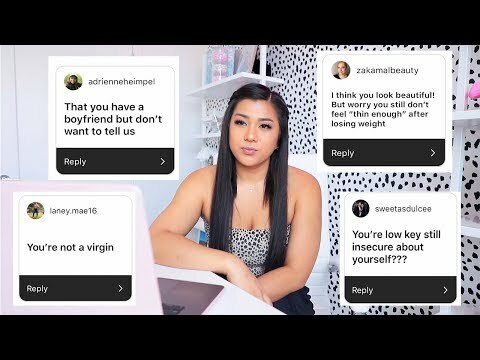 It has inspired almost 2 million engagements with the initiative's influencers and 8.6 million views of its signature video featuring teens talking about STDs and testing. "There's nothing embarrassing about wanting to be tested – in fact, it's one of the best ways to take care of your sexual health," says Lynn Barclay, president and CEO of ASHA. "That's why we recommend any young women and men who are sexually active – in whatever way that means to them – speak up and have a conversation with their clinician. Talking with their clinician – and getting the right tests – should be routine." The American Sexual Health Association (ASHA) is a not-for-profit organization founded in 1914 to improve the health of individuals, families, and communities, with a focus on educating about and preventing sexually transmitted infections. ASHA's educational web sites include: www.ashasexualhealth.org, www.iwannaknow.org (teen site), and www.quierosaber.org (Spanish language site).